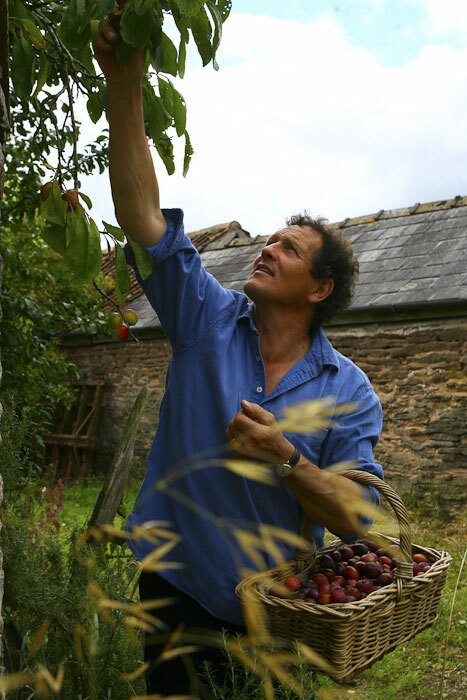 He may be a little old for me, but I’ve always had a bit of a crush on sweet Monty Don. He’s an English horticulturalist, TV presenter and author. I’ve watched ‘Around the World in 80 Gardens’ and ‘Italian Gardens’ but he has a pretty long list of shows he has been apart of. 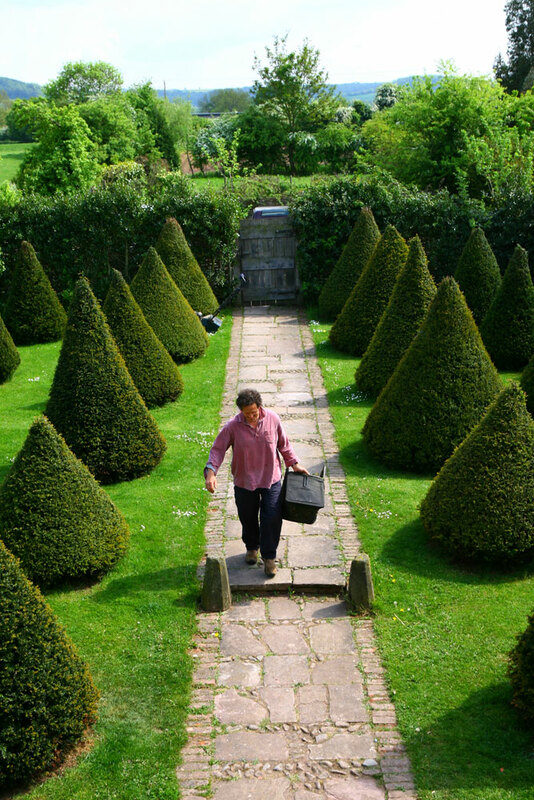 Monty has my absolute dream job – to explore private and open gardens and introduce them to others. So sit back, relax and enjoy a bit of Monty Don guiding us through some incredible ancient Italian estates.